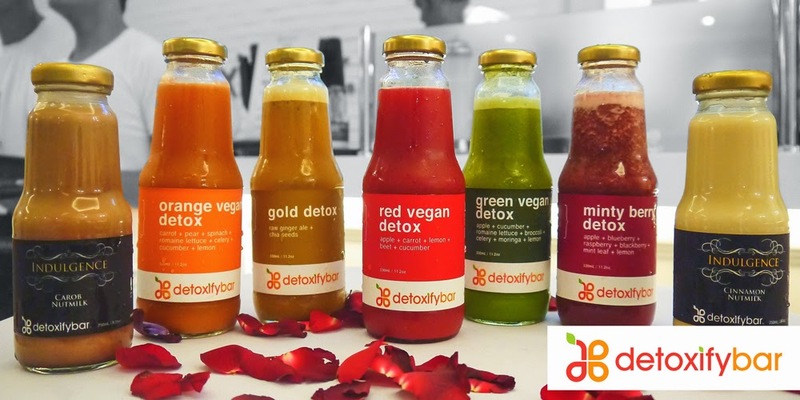 Try Googling a certain restaurant and chances are, the first item in the search results would be its Zomato listing. 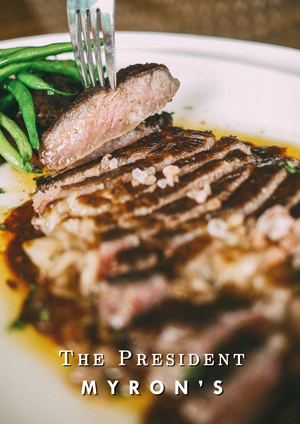 This seemingly omnipresent website and app has grown aggressively over the past year and has transformed into something more than just a restaurant directory. 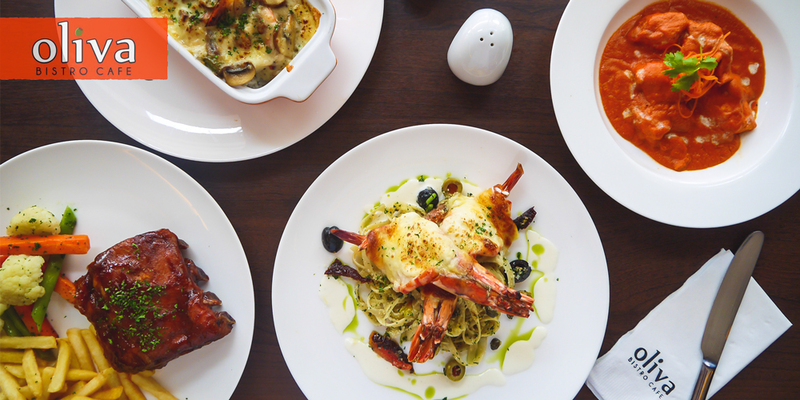 Zomato has encroached into our lives, into its normal boundaries, and has developed so much that it has become practically a part of our daily dining escapades. 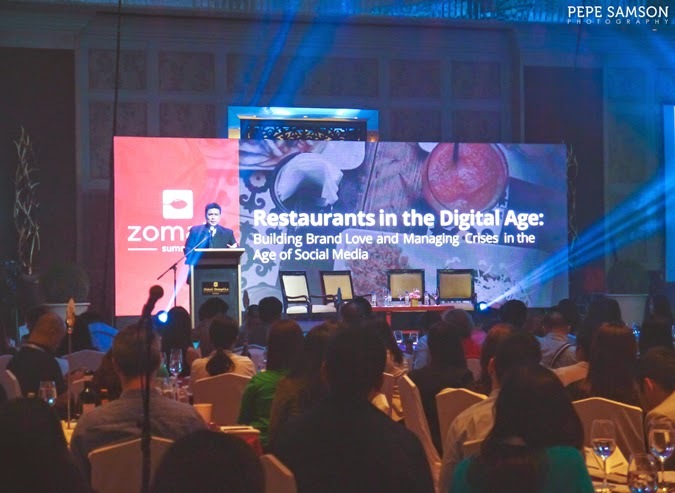 In the recent Zomato Restaurant Summit held at the Grand Ballroom of Makati Shangri-La Hotel last May 19, the people behind Zomato gathered restaurateurs, industry experts, and foodies together in a congregation dedicated to sharing knowledge and insights about the food industry in today’s digital era. 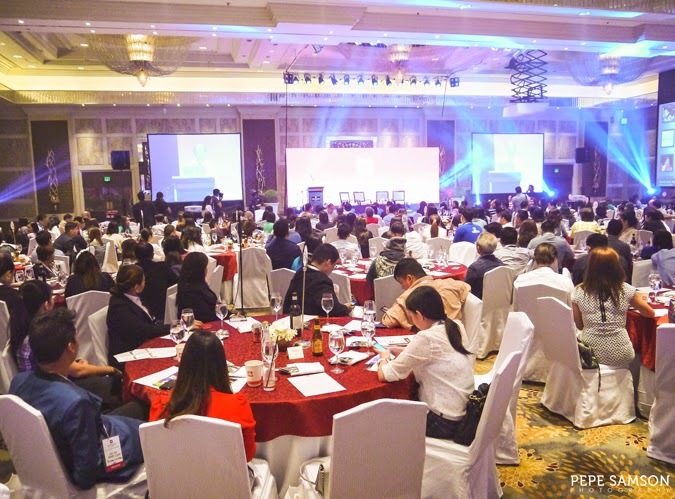 Themed “Conquering the Digital Age”, the summit tackled important topics and issues focused on helping restaurants and food entrepreneurs survive the fast-changing aspects of digital presence and social media marketing. 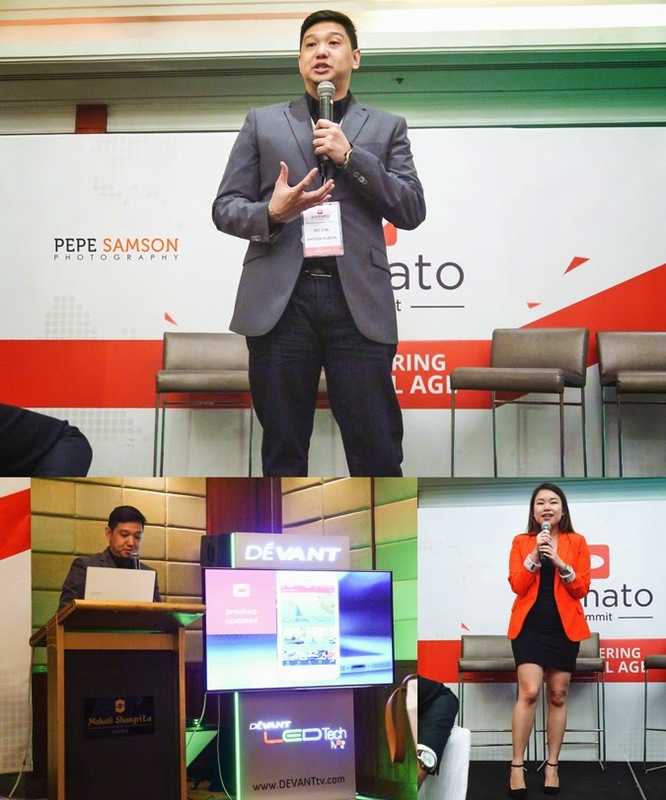 The summit was officially opened by Anton Ojeda, Country Manager of Zomato Philippines, followed by an insightful speech from Domingo Ramon Enerio III, CEO of the Tourism Promotions Board. 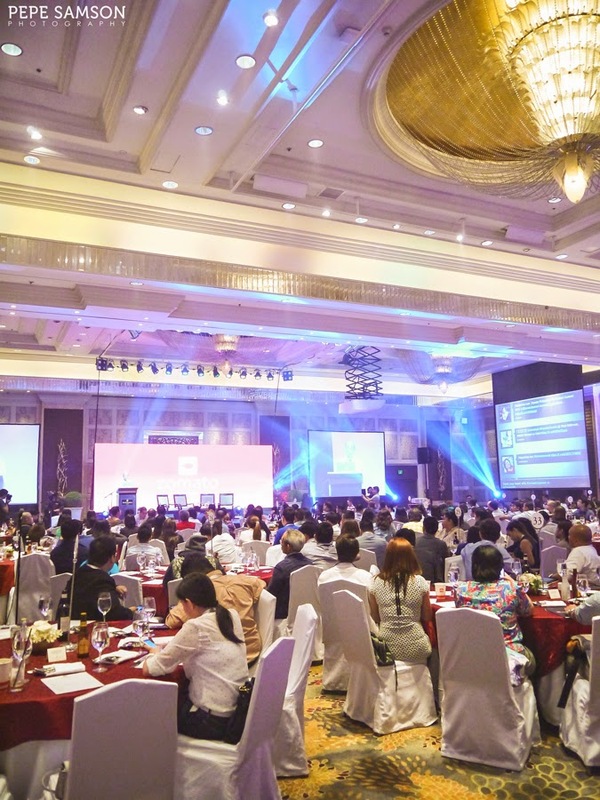 This was followed by a series of plenary sessions, wherein guest speakers and moderators discussed about essential subjects like building brand love, managing crises, exploring investment opportunities, improving service, and integrating technology within the restaurant business. 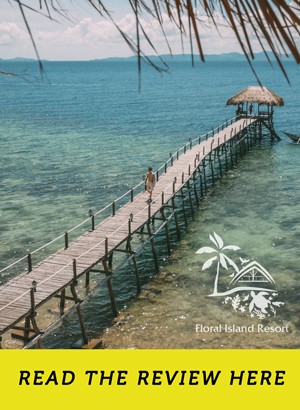 My favorite session was the one on brand love, wherein McDonalds’ Senior Vice President for Marketing, Margot Torres, shared a lot of secrets, insights, and stories on how the fast food behemoth maintains a coherent image, stays relevant, and gives back to the community. 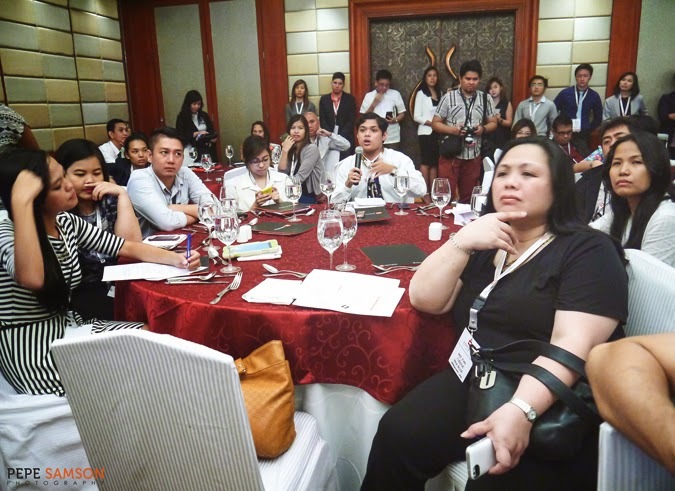 The plenaries were followed by simultaneous Breakout Sessions, wherein attendees got to choose one topic to participate in. 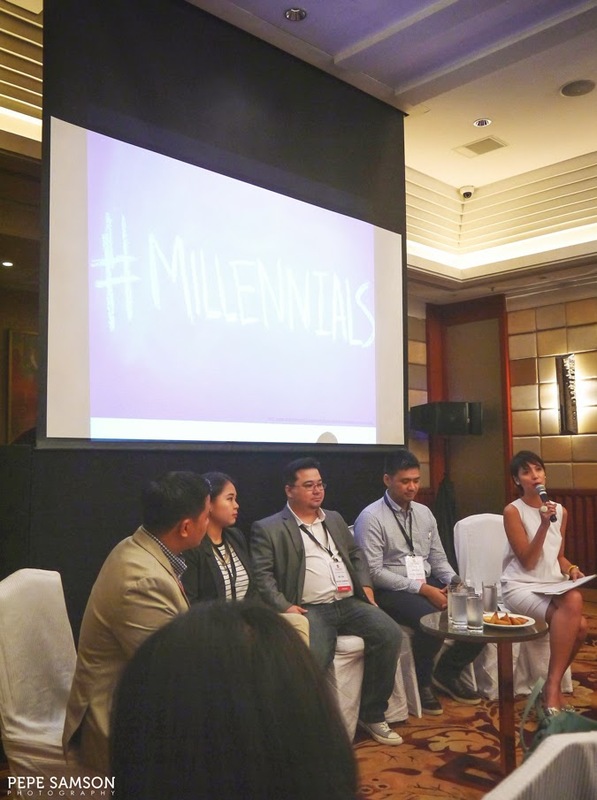 I attended the session on Wooing the Millenials: Captivating the Gen Y and Winning their Loyalty, since I felt this would be incredibly beneficial for my blogging. 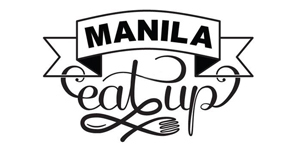 The speakers were Mikka Wee from Pepper.ph, Jutes Templo from Gino’s Brick Oven Pizza, Richie Zamora from Pickiest Eater, and Francis Oliva from Trifecta Management Group, and the talk was facilitated by Bea Lim. 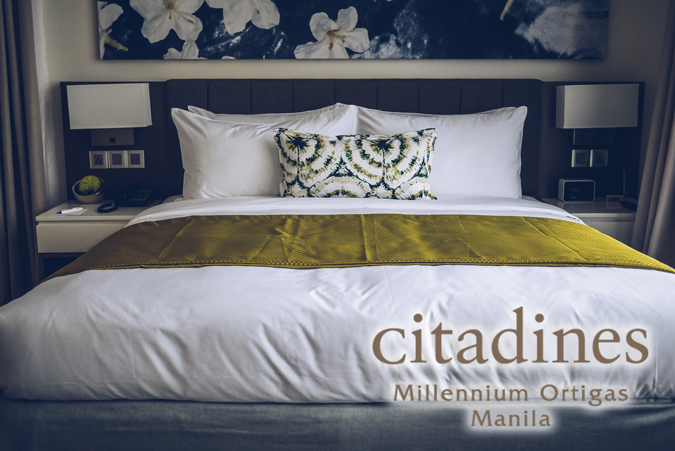 The conversation was centered on recognizing that the millennials comprise today’s biggest market for the restaurant industry, and on how important it is to analyze their behavior, needs, digital inclination, and social media usage to be able to keep up and stay visible. 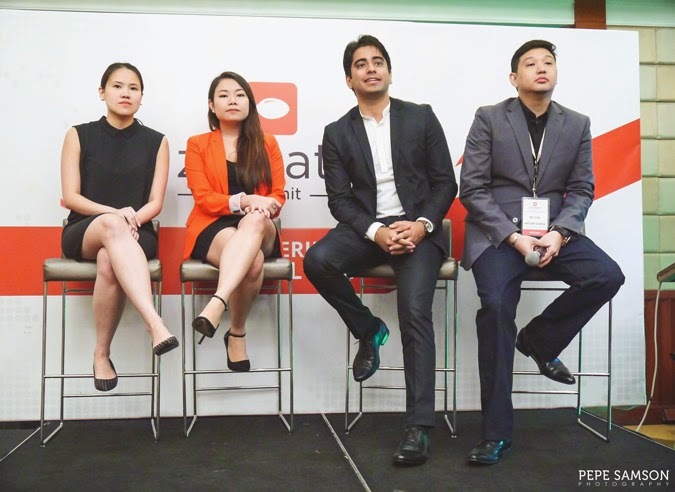 During the press conference, the Zomato team discussed more exciting developments for the app. 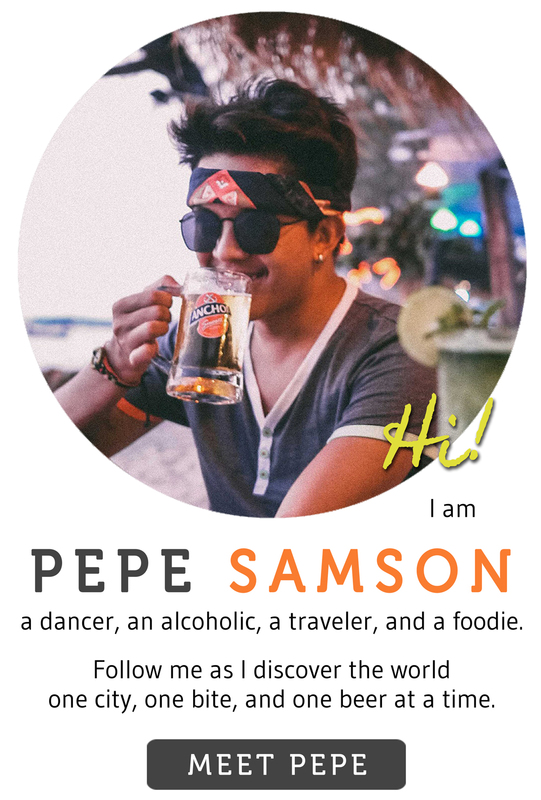 Anton Ojeda demonstrated app updates, and announced the company’s expansion to Cebu—another major food hub—by the end of May. 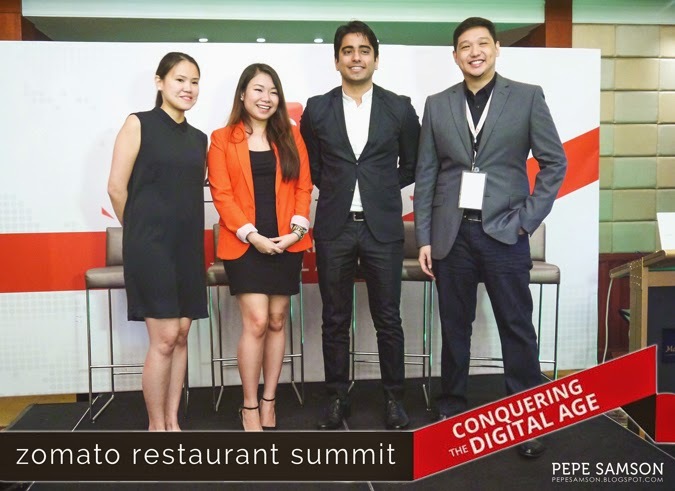 Prashant Kala (AVP for Sales) and Mara Navarro (Marketing Manager) also shared stories on how Zomato started, and how it continues to build added value to its users, like the partnership with Uber—which enables users to book a ride directly to the restaurant with just a few clicks—and soon, pre-ordering and cashless payment options as well. 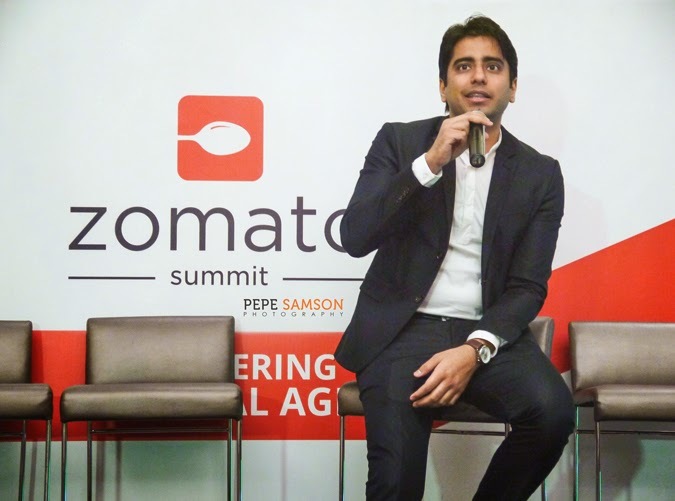 The Zomato Restaurant Summit proved just how multi-faceted the restaurant industry is, and how important it is to be agile and stay updated in order to be one of the top restaurants in this country now thriving with a smorgasbord of options. 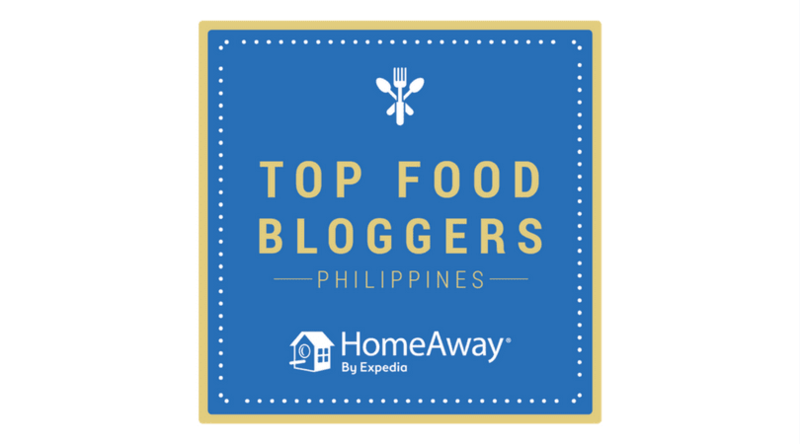 Even if I don’t own a restaurant (yet… LOL), I definitely learned a lot and it reminded me how powerful technology and social media are nowadays. 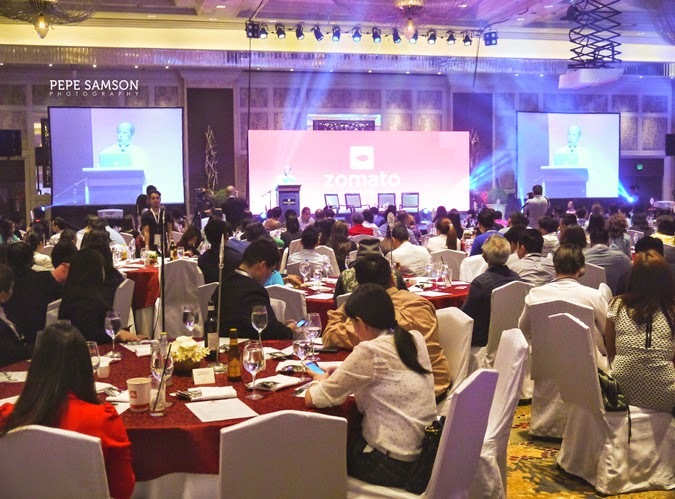 Congratulations to Zomato Philippines for the incredibly successful Restaurant Summit! 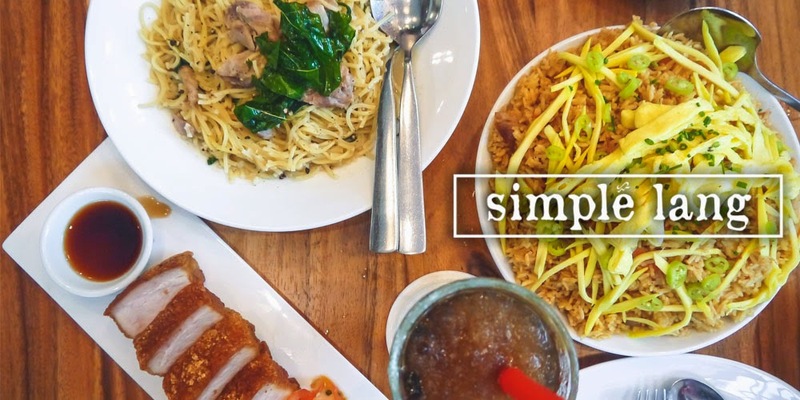 We’re excited to see future innovations in your website and app, and even more eager to watch the restaurant industry get better with initiatives like this.